Barry Manilow symbolizes the pizzazz and excitement of Old Las Vegas, not simply singing the hits but expanding upon the beauty of each song. Just as Manilow always treated his fans to the fullest orchestrated versions of his hits, he added electronic effects, videos, a movable stage and more, all precisely coordinated to happen synchronized with the songs. As the musical beat gets stronger, the action intensifies into a frenzy of activities. First eight musicians appear on the uplifted stage and with each musical number the set becomes a series of quickly changing movable parts within minutes. 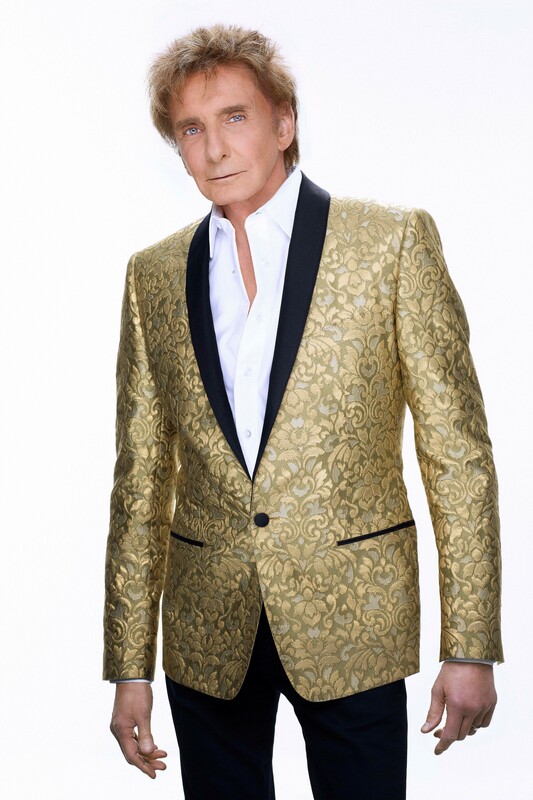 Imagine the artistry of Barry Manilow with all of the creative values of a production show! A long terrace lowered down from the ceiling became a second stage for Manilow as it lifted him above the audience. I reviewed Barry Manilow years ago when the Westgate was called the Las Vegas Hilton and he had a small balcony then for the same effect. Manilow still has the same sparks in his performance, the energy that made him so popular. Today, at 75, his golden voice thrilled the audience, as perfect as ever. Each of Manilow’s songs are exceptional on their own yet all together makes a dynamite show! I was impressed and feel this is the show to see, the flamboyant show you can really enjoy and discover its old Las Vegas flavor! GRAMMY®, TONY®, and EMMY® Award-winning singer-songwriter, arranger, producer and musician, Barry Manilow offers a brand new stage production to perform his extensive catalog of hits as the exclusive headliner at the Westgate International Theater at Westgate Las Vegas Resort & Casino. Tickets will range in price from $19.75 to $329.75 plus tax and applicable fees and will go on sale Wednesday, May 2, 2018 at 8 a.m. PT. Show dates going on sale will be July 26-28, September 27-29 and Oct. 4-6. 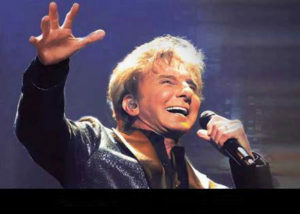 For more show and ticket information, please visit www.BarryManilow.com or www.WestgateLasVegas.com.